Undoubtedly one of the most riveting documentaries in recent years. 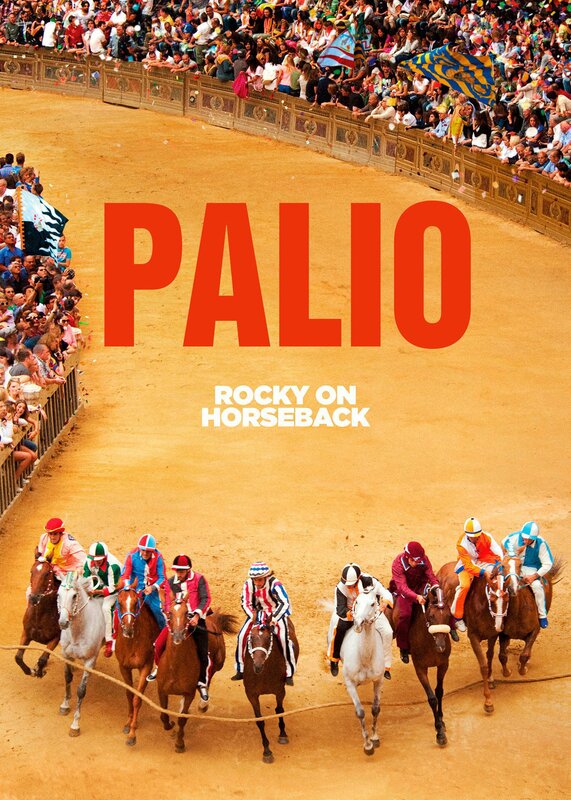 Palio is the definitive documentary about the ancient horse race 'Palio di Siena'. Filmed entirely on location in the stunning town of of Siena, the film documents the oldest continually run horse race in the world. The traditional rivalry, pageantry and sheer madness of this race render this documentary truly edge-of-your-seat viewing. It is essentially a sports documentary, but imbued with a wealth of history and culture. The multi-coloured Renaissance costumes, beautiful horses with their fearless riders make it a unique visual feast. The brilliant camera work captures the intoxicating spectacle with flare and technical excellence. But this film is not merely exquisite to look at, it also constructs a compelling drama filled with fascinated characters, salient themes and narrative drive. In pure excitement, beauty and drama, Palio is truly memorable.